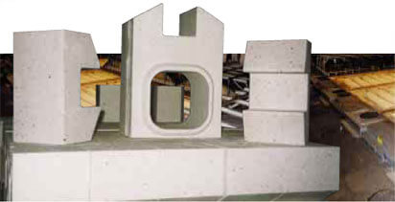 Anode baking furnaces require high and uniform refractory quality in a wide range of shapes and sizes. 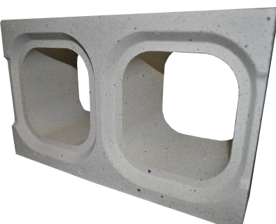 The bricks must have high refractoriness and minimal creep under compression. 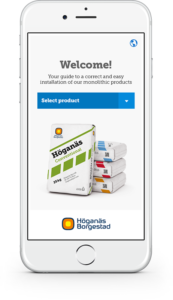 Höganäs Borgestad offers high quality bricks especially developed for this application that will increase the lifetime of the refractory lining thanks to its good resistance to thermal shock, low expansion under heat and excellent shape stability during long time exposure of heavy load.